Associate Professor Charles Timm-Ballard teaches a wide variety of studio art courses and is a practicing artist. He received his Bachelor of Fine Arts from the University of Wisconsin in Milwaukee and his Master of Fine Arts from the University of Nebraska in Lincoln. Before teaching at Whitman, Prof. Timm-Ballard taught at Pomona College Claremont California, Lawrence University Appleton Wisconsin, and the University of Nebraska at Lincoln. 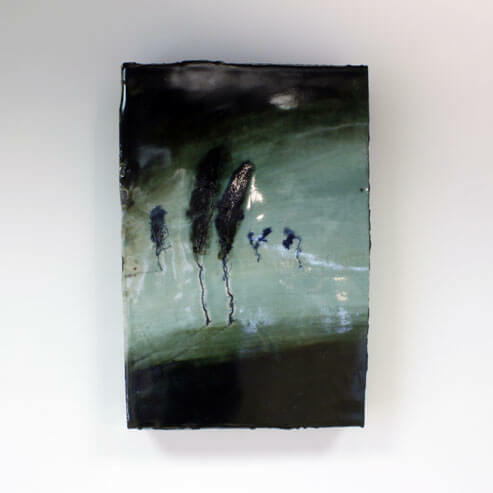 He has exhibited nationally and internationally, held a residency at the Europees Keramisch Werkcentrum, and is the winner of numerous awards. Charles is represented by Sherry Leedy Contemporary Art.